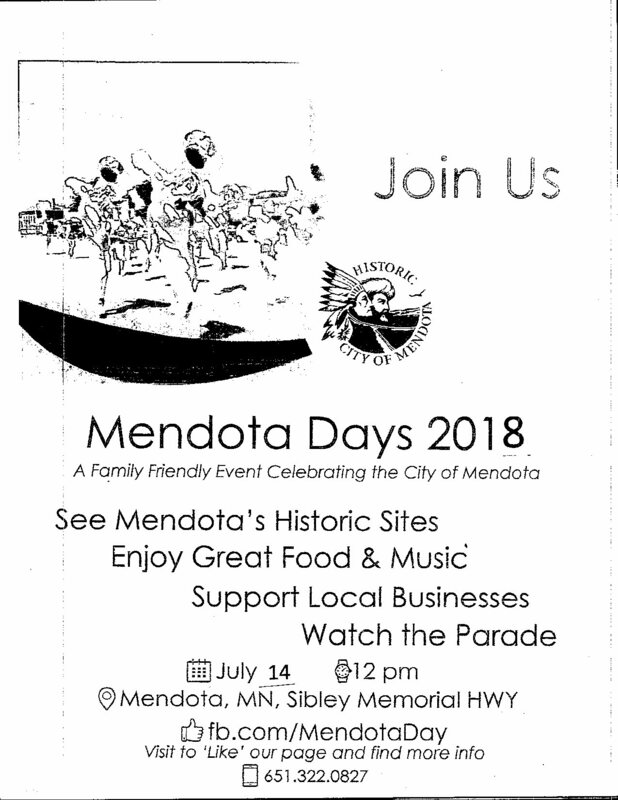 Mendota Day’s July 14th, 2018. Inipi has been cancelled do to weather for today May 30, 2018. Mendota is Honoring our Ancestor again Saturday Feb 3rd, 2018. Mendota is Honoring our Ancestor again Saturday Feb 3rd, 2018. When we talk about our Ancestors we are talking about all the people that were put on Pike Island. And of course the 38 plus 2 man that were hang in Mankota. If you don’t know the history. www.Dakotasiouxupraising.com in MN. My brother Bob Brown and Linda, Linda B, Jim A, Mike S and others started honoring our ancestors 20 years ago. Since Bob passed in 2004. I make sure Mendota continues to honor our ancestors and will as long as I’m able. It has been my passion since 2004. We light the fire at 11:00, ceremony at 11:30ish at Fort Snelling. Feast around 12:30ish at the DuPuis House in Mendota Potluck! More details coming, just wanted you all to put on your Calendar. When I get the flyer done I will send out to everyone. Reminder your ancestor all the time not just once a year!!!! As Bob use to say be Dakota Everyday!